A Manassas, Virginia, man was arrested on Friday and faces several charges related to what police call an "inappropriate sexual relationship" with a teenage girl. 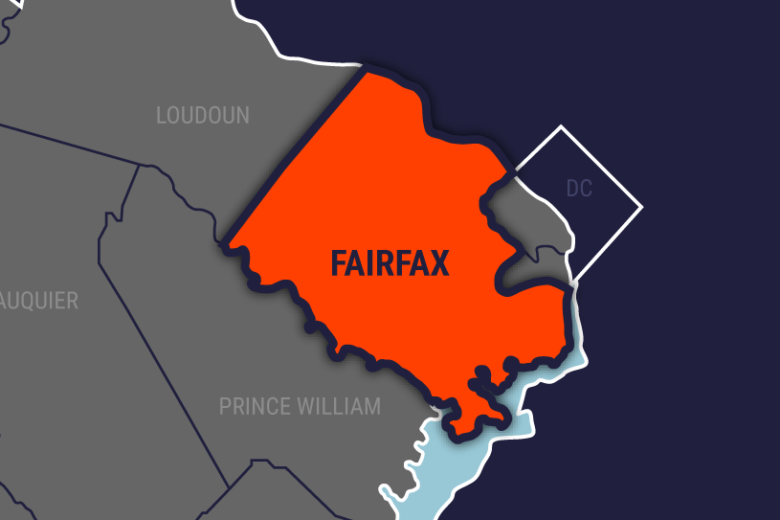 A gymnastics coach in Fairfax County, Virginia, was arrested on Friday and faces several charges related to what police call an “inappropriate sexual relationship” with a teenage girl. Capital Gymnastics National Training Center coach Aryan Mazloum-Yazdi, 28, was charged with five counts of taking indecent liberties with a child and one count of contributing to the delinquency of a child. The Burke gym said in a Saturday statement that gym instructors are prohibited from having contact with athletes outside the gym and that Mazloum-Yazdi will no longer be employed at Capital Gymnastics. Fairfax County police said an investigation into Mazloum-Yazdi was opened earlier this month. The investigation led to the Friday arrest at Mazloum-Yazdi’s Manassas home. Parents who are concerned their children may have had an inappropriate relationship with Mazloum-Yazdi should contact their major crimes bureau at 703-246-7845.